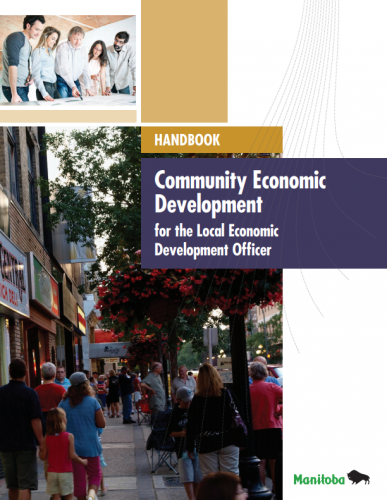 Interested in exploring the development of an employment social enterprise idea? 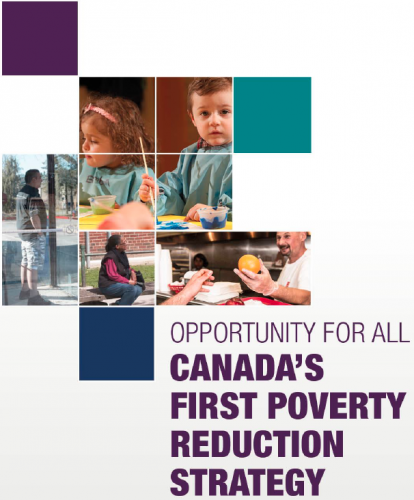 Biannually, TEF runs the ESE Idea Accelerator program, which supports individuals and organizations in developing early-stage employment social enterprise ideas. 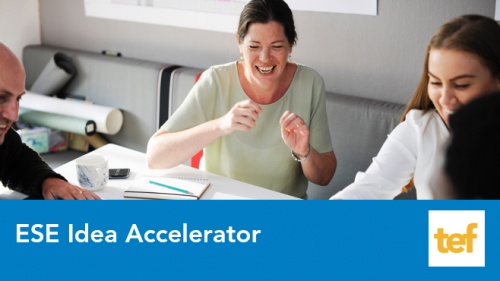 The accelerators provides four experiential workshops, which support participants to strengthen both business and social aspects of their ESE idea. 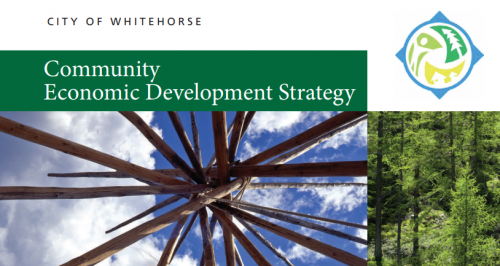 The City of Whitehorse is strategic in their approach to enhancing the economic wellbeing of the community. Groundswell is now accepting grant applications for 2019 through their Community Justice Trust Fund! For projects and organizations with a vision of transforming society by fighting systemic injustices. For vital work that is not government-funded and not charity.